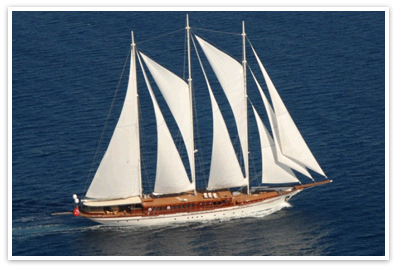 Yachts : Xcom Systems, Inc.
Xcom Systems, Inc. specializes in large systems integration and yacht outfitting. With our years of experience in rigging and servicing some of the ocean’s largest yacht fleet, there’s no job too big for Xcom. Whether it be upgrading or troubleshooting, repair or a new installation, we are equipped to deliver you the highest standard of parts and service in the business. 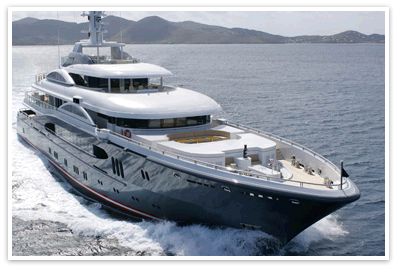 Global Satellite Communications and Television are now common place amongst larger recreational vessels and Xcom has the tools and the know-how to bring you all the conveniences of home or office while virtually anywhere on earth. Add radar, autopilot, navigation and integration and let us make your yachting experience as safe and enjoyable as can be.